Cafeteria service to enjoy a stay not only rich in art, but also in gastronomy. You'll find the café and the terrace opposite the museum, on the main floor. 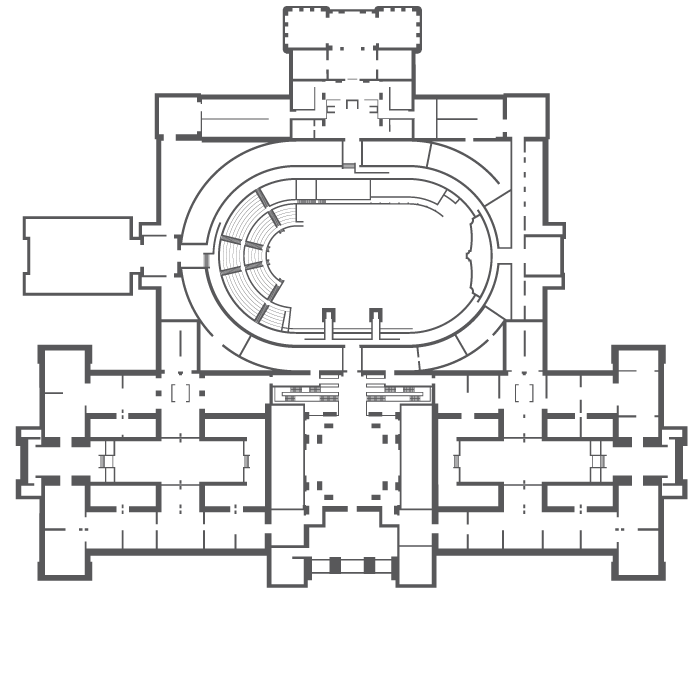 The museum has various toilets adapted for people with reduced mobility in the foyer, the Sala Oval and in the Library. 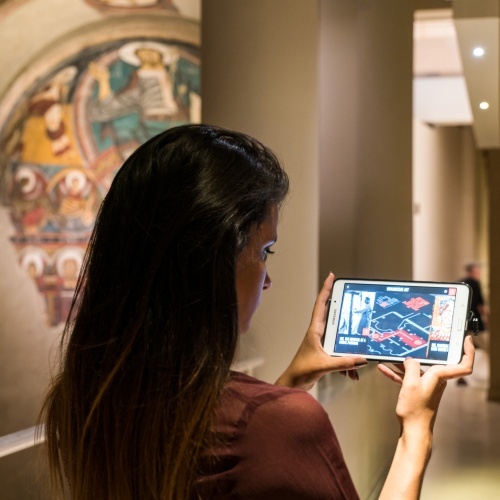 The museum offers WiFi in the foyer, in the Sala Oval, in the Library, in the Sala de la Cúpula (The Dome Room), in the café of the Museu Nacional d’Art de Catalunya, in the restaurant Òleum, in the auditoriums and the temporary exhibition rooms. All objects larger than 35 x 35 x 25 cm and any sharp objects should be left in the cloakroom. The museum does not accept responsibility for articles deposited in the cloakroom and lockers. You can consult the regulations of use of the cloakroom service on the notice board. There is a changing room in the toilets of the Sala Oval and those of the foyer. System that allows the people who use audiphones to be able to have an audio guided visit of the museum in a totally autonomous way. 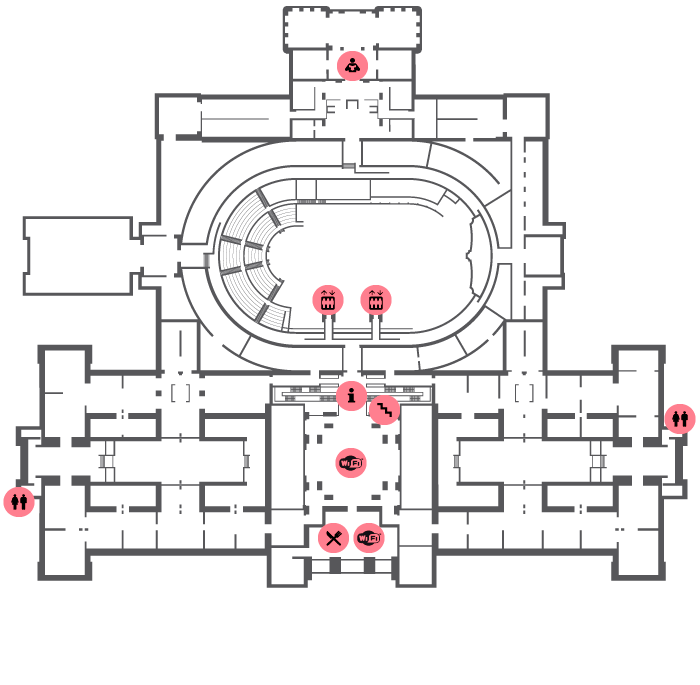 When you acquire your admission ticket you will be given a floorplan of the museum. 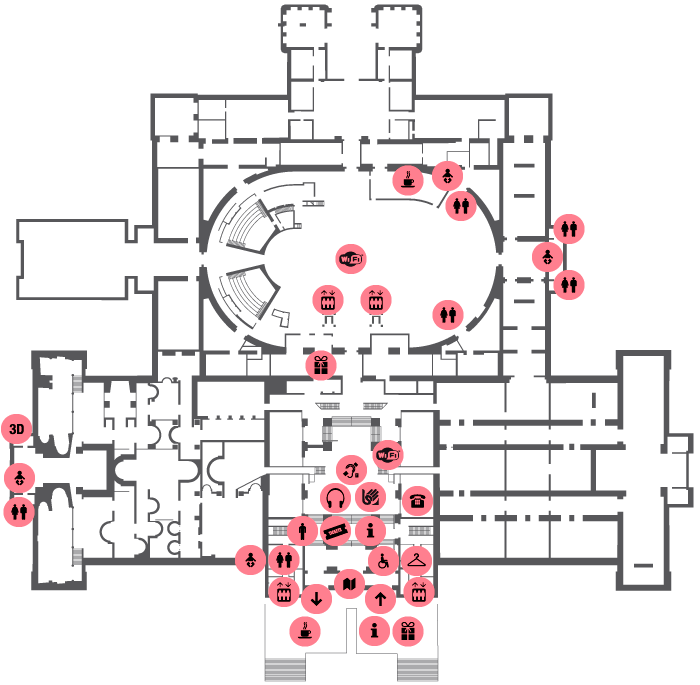 Guided visits open to all individual visitors to the collection, the temporary exhibitions and the singular spaces of the building. Group of minimum 10 people. 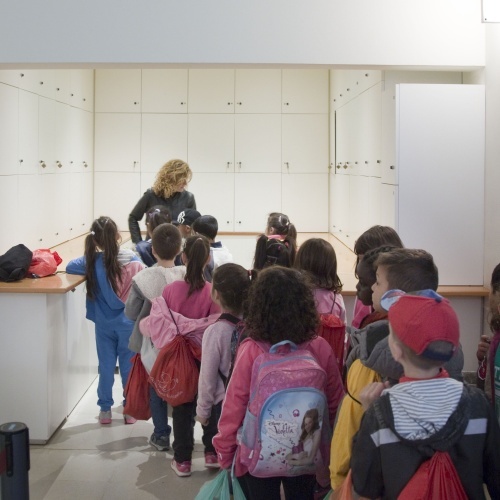 Catalogues, books, audiovisuals, postcards, posters, gifts, and other products, and also for young kids, to promote knowledge and the diffusion of the collection, art and the city of Barcelona. 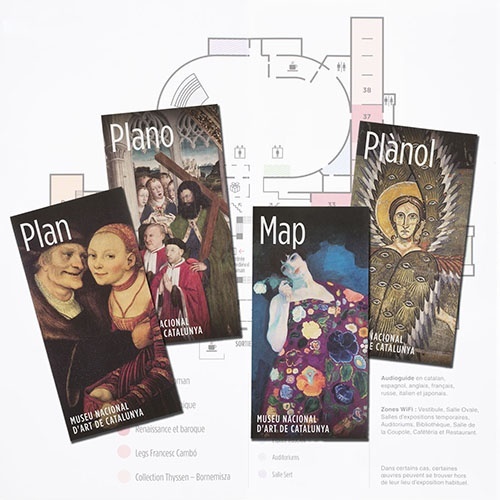 Postcards, promotion articles and souvenirs of your visit to the museum and Barcelona. Opening hours from November to February: Saturday and Sunday, 10 am to 7 pm; Tuesday to Thursday, 10 am to 8 pm; Friday and Saturday, from 10 am to 9 pm. Opening hours of March, April and October: Monday to Thursday, from 10 am to 8 pm; Friday and Saturday, 10 am to 9 pm; Sunday from 10 am to 8 pm. Opening hours from May to September: Monday to Thursday, 10 am to 8 pm; Friday and Saturday, from 10 am to 10 pm; Sunday from 10 am to 8 pm. Opening hours from June to August: Monday to Wednesday, from 10 am to 8 pm; Thursday to Sunday, from 10 am to 10 pm. Loan of prams, folding chairs and wheelchairs from the museum cloakroom. The museum does not provide escorts. 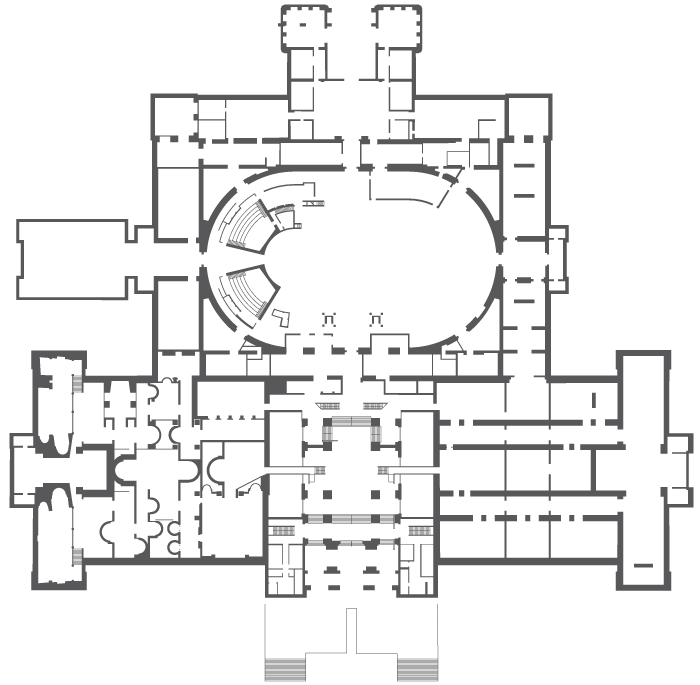 The museum offers WiFi in the foyer, in the Sala Oval, in the Sala de la Cúpula (The Dome Room), in the café of the Museu Nacional d’Art de Catalunya, in the restaurant Òleum, in the auditoriums and the temporary exhibition rooms. The library, open to all publics, is a reference in art history. Its volumes are a reflection of the collection and of the museum. Winter schedule (16 September - 30 June): Monday and Friday, from 10 am to 3 pm; from Tuesday to Thursday, from 10 am to 7 pm. Closed on Monday and Friday afternoon, Saturday, Sunday and public holidays. Summer schedule (1 July - 15 September): from Monday to Friday, from 10 am to 3 pm.